All the video games, anime, comics and petty arguments about fictional characters that you'll ever need. 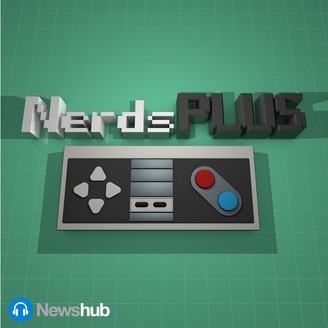 A weekly podcast coming to you from the Newshub newsroom, where three friends bring you all the content you wish was on the 6pm bulletin. Hosted by Anand Hira, Finn Hogan and Claudia Sykes. What the hell, Sony. The new console had a very strange unveiling and our nerds were not prepared. Then the team is forced to Git Gud and solve the difficulty in video games debate, Jason Schreier has even more to say about Bioware and the future of Dragon Age, EA brags about not microtransacting a game, and we celebrate everything Star Wars. 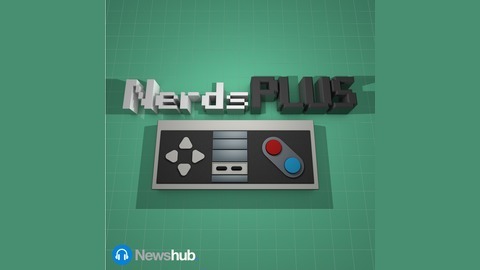 NerdsPLUS is a fortnightly podcast coming to you from the Newshub newsroom, where three friends bring you all the content you wish was on the 6pm bulletin.